A channel aiming to educate people on what podcasting is and what other great podcasts are out there. We’re also working hard to help new podcasts get started and find their feet such as The American Fitbaw Cast and Inside The Ogre’s Cavern. 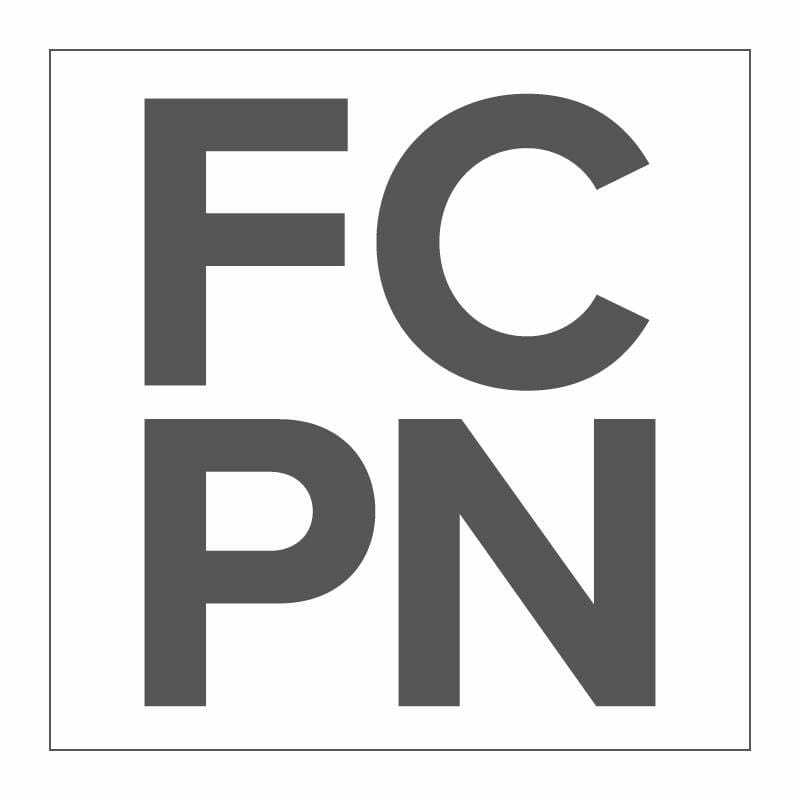 Founded The Fair City Podcast Network with Steven Hausrath in 2018. Since then, have helped launch The American Fitbaw Cast, A Bloody Mess Podcast and The Science of Fiction. Always learning, always looking for people to work with to get the word out there about podcasts and how much goodness there is to be had.